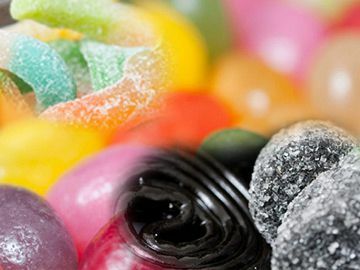 With Pick & Mix, sweets lovers have a broad selection: They can compile a colourful assortment of their favourite sweets themselves. 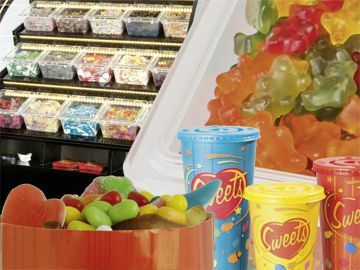 Our Pick & Mix displays are available in various sizes and designs. Cups and bags in different sizes are also available for a custom mix. 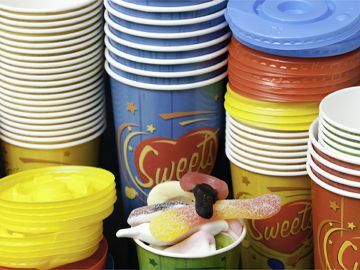 The PCO Group also has the suitable Pick & Mix packaging and special Pick & Mix equipment alongside its Pick & Mix sweets. The corresponding advertising materials make customers want to grab some pick and mix.